Do you know WHY you have set your goals? While I am a huge advocate for setting goals and improving oneself year-round, I am an even bigger advocate for doing it for the right reasons. In other words, what is the reason behind your goals? 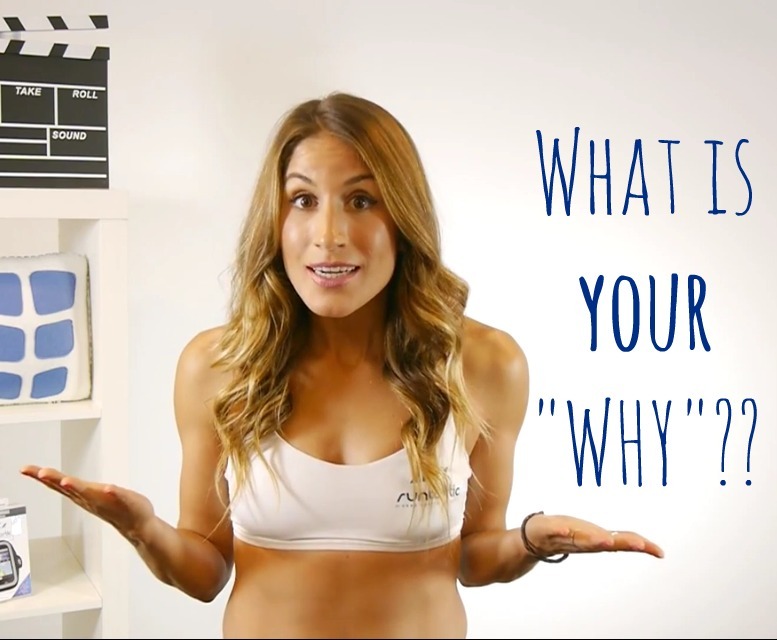 What is your “why”? Your “why” should not be: Because I want to get healthy. Think more along the lines of: Because I want to be able to run after my children at the park or go on a bike ride with them without feeling winded after 5 minutes. When you can really envision and imagine your “why,” that’s where the real power to change lies. Do it for all those who said you couldn’t. Do it to prove them wrong! I dislike these ones A LOT because they are basically telling you to set your goals for other people. Why would you do that? Your goals should be about you, and only you. There is absolutely no possible way to please everybody, and no reason why you should strive to in the first place. Why would you ever want to do anything for someone who has told you “You can’t”? Focus on the reason you have chosen to change your life, not anybody else who is trying to bring you down. Even if you are one of those people who makes New Years resolutions every year to become more fit & healthy, do it for the right reasons. You are the one who has to live with yourself everyday. You are the one who has to fight to win the battle- for you! It’s no secret that most gym memberships sign up in January. If you are a regular at the gym, you know that January is the worst month EVER because the gym is so crowded all of the time. But come February, the crowd has died down and everything is back to normal. Sad, but true. In my experience, there are 2 reasons why this happens. 1. Goals are too broad. Find out how to set S.M.A.R.T. goals. 2. The reason behind the goal is not personal enough. Make your reason personal, emotional and real! 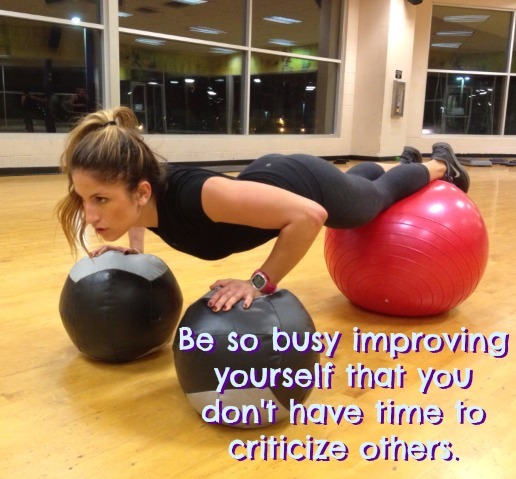 Everyone wants to be more fit and healthy, but what does that really mean to you? Once again, what is your why? Happy New Year’s to all of you! I hope this message resonates with you and can help you set and reach your goals this year! Remember, there is no good or bad goal as long as you are doing it to better yourself. Stop trying to prove people wrong, and instead start proving to yourself!